“Sheila and Declan are not your normal run of the mill bean counters. You can trust them to come up with financial solutions for all of your business and personal financial problems – and with lightning speed”. 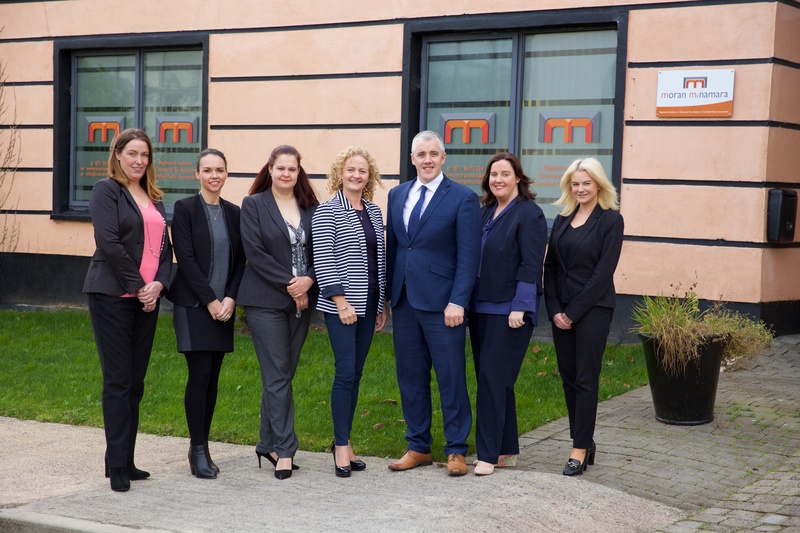 “Moran McNamara are an essential part of our business, advising on our business performance and ensuring that we have peace of mind with all aspects, including tax compliance and tax planning. Advice is never more than a call away. We have found them to be efficient and professional and we would highly recommend them”. “I first engaged Moran McNamara to guide my business through a complex revenue audit. To say they made the process less fearful and less onerous would be very accurate. Through their assured support and practical guidance, the audit was efficient and very manageable with considerably reduced stress levels for my team! I feel in very capable hands and know that they are working on my behalf”.